The latest update for Fishing Sim World is now available across all platforms. 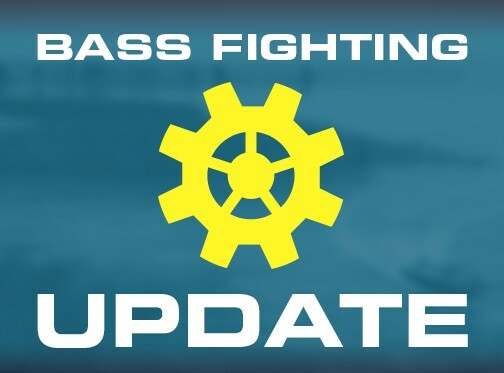 Highlights of this update include improved bass fighting with the bass diving deeper during the fight (and the controller vibrating appropriately) meaning that line tension will increase and you will need to react and adjust the drag accordingly - rod position, drag setting, line choice and hook set quality are now more important than ever! Also featured is a second fish finder at the front of your boat to be used in conjunction with the trolling motor. Fixed issue where fish would take longer to net on multiplayer client than host or single player. Fixed issue where camera would stutter on multiplayer client. Fixed issue with player name not appearing when starting the game for the very first time. Always show 4 entries in MultiPlayer if you're last on the leaderboard.